From Philly, it was a very quick drive to Atlantic City, only about an hour. We arrived at Blueberry Hill Campground and got settled. We were really hoping to find a campground closer to the shore, but in NJ, this just wasn’t possible (even with all the research we did and Mike does A LOT). We read many other comments online from fellow RV’ers that it was a disappointment that the Jersey Shore did not offer campgrounds along the coast (seems like a possible money-maker…) The campground we ended at was just fine and the staff couldn’t have been nicer. 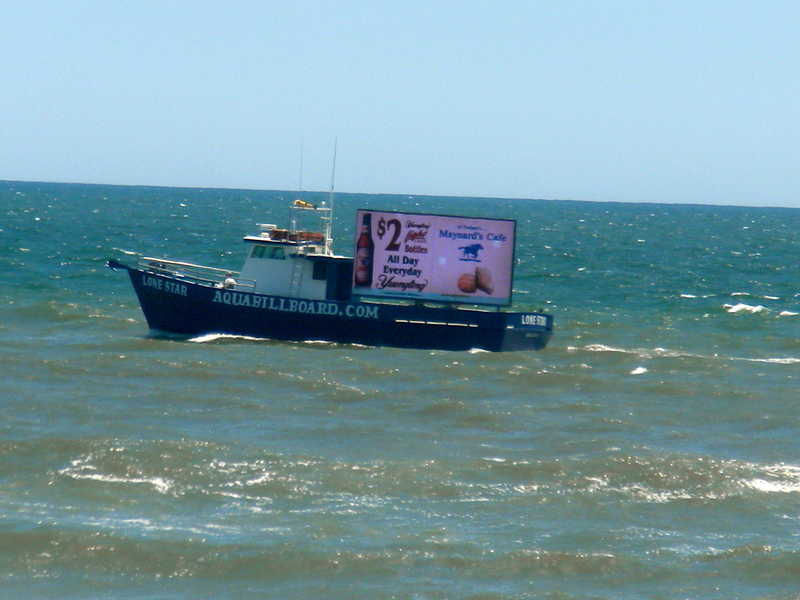 It was only about 15 miles from Atlantic City, but with no direct route there, took us about 40 min’s to get into town. Once we did get into AC, we loved the vibe. This was the Las Vegas of the East Coast. 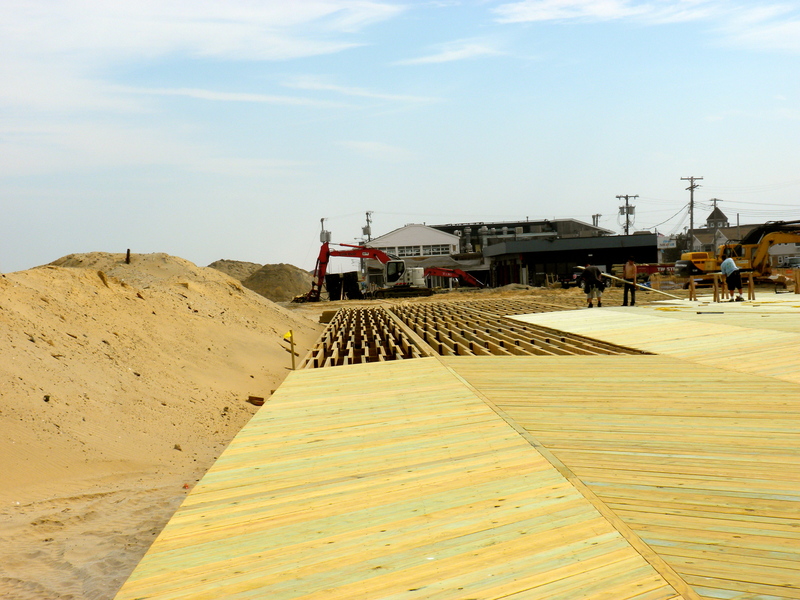 There was a great boardwalk and about 12 casinos to choose from. 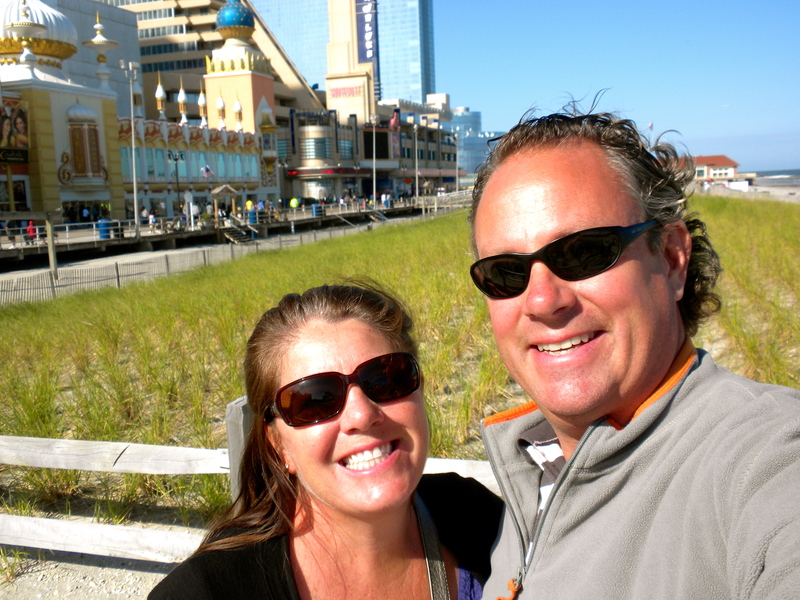 We walked the boardwalk, I got a bag of famous salt-water taffy, then we headed into the Trump Taj Mahal to check it out and have a quick bite to eat. Definitely a historic spot. We landed at the Showboat and as we like to say “punched the time clock.” Started out slow on the 3-card table, but we ended up doing well and having a great evening. The atmosphere felt a bit like old-school gambling and not so much of the glitz and glam of Vegas. We were able to find $5 tables on a Saturday night! Kind of like Reno, but on a much bigger scale and A LOT more people. I’m sure we stood out as tourists, compared to these Jersey locals! There was an LPGA tournament taking place very close to our park, so we decided to check it out on Sunday. 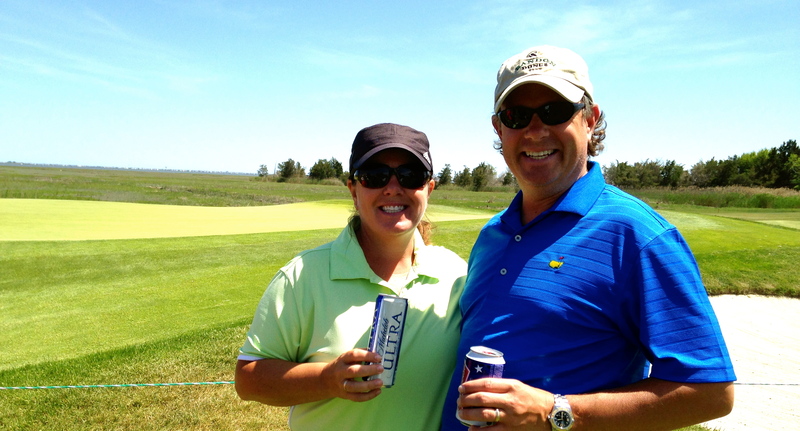 We had been to some PGA tourneys, but never LPGA, so we decided to support the ladies. 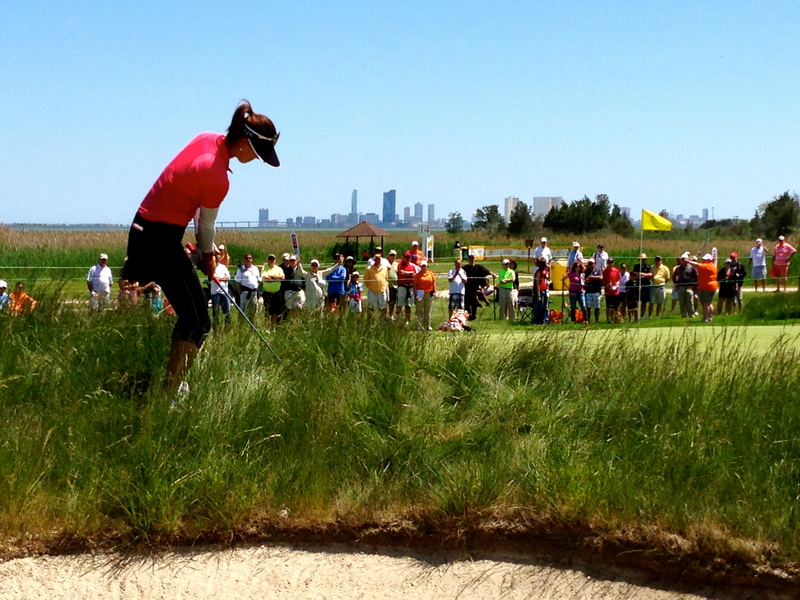 It was the ShopRite LPGA classic at Stockton Seaview Golf Club. It only cost us $15 to get in and was not crowded at all. We could walk right up to any tee box or green no problem and the weather was sunny and 75 which was perfect for walking around. A little different atmosphere than our recent experience at the Masters. We didn’t know many of the players, but did see Michelle Wie, Paula Creamer and Karrie Webb. We headed back to the MoHo for BBQ steaks and a very relaxing evening! The next day, we decided to head south to see another area of the shore. 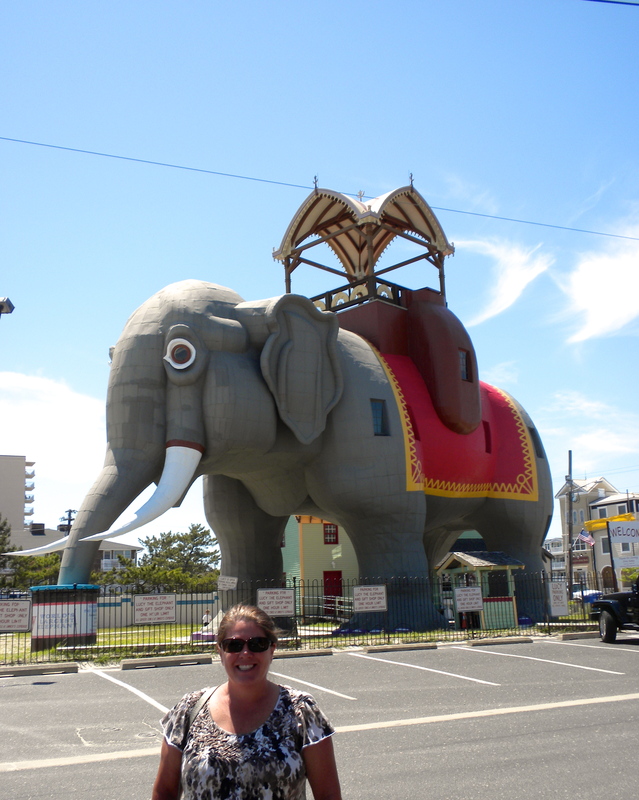 We drove down toward Cape May through Longport, Margate and Ventnor. It felt like a ritzier area with higher end homes and A LOT of construction going on which appeared to be rebuilding from Hurricane Sandy in 2012. We stopped at a great little beach bar in Margate (near Lucy the 65 ft. elephant) and had a few cold beers and tasty lunch. We chatted with our bartender about the hurricane and he said in this area a lot more damage was done on the bay side vs. the ocean side as the water on the bay side could not recede. The problem on the ocean side was the sand rather than water. He told us about the looting that happened and the “money-making” that occurred from insurance claims. In his words, many people just left their belongings (ie: old cars) so they could get paid out. Not surprising I suppose, but these are the stories you don’t hear on the news. We headed up the coast back into AC for some gaming at Borgata (a newer casino) and one of our stand-by faves from Reno, Harrah’s. Surprisingly, another good night! We left our campground and drove about 45 minutes north to Bayville,NJ to explore the upper end of the shore. Our campground Cedar Creek was a great spot, but like the last place, not perfectly situated to where we wanted to go. 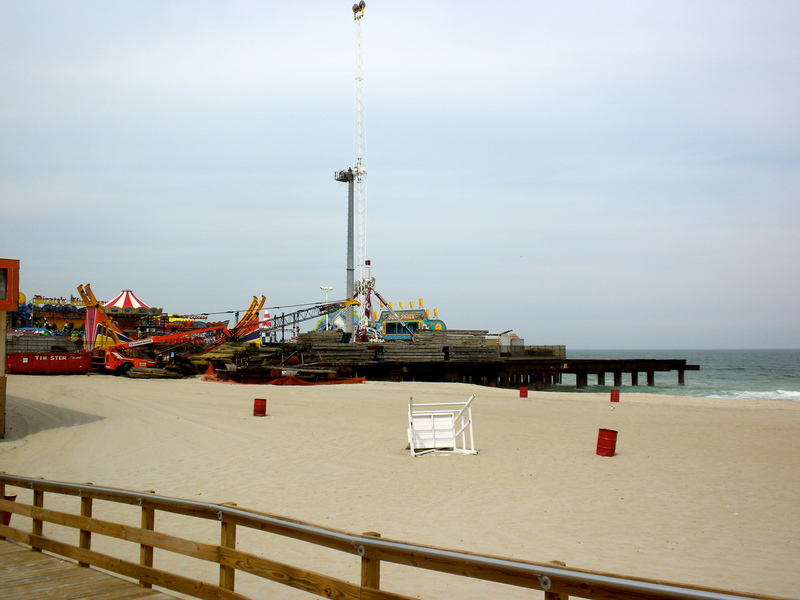 We headed into the Seaside Park/Seaside Heights area, which is where parts of the show Jersey Shore were filmed and also where a lot of damage from the Hurricane took place. These are the pics we have all seen of the amusement park rides/roller coaster submerged in the ocean. 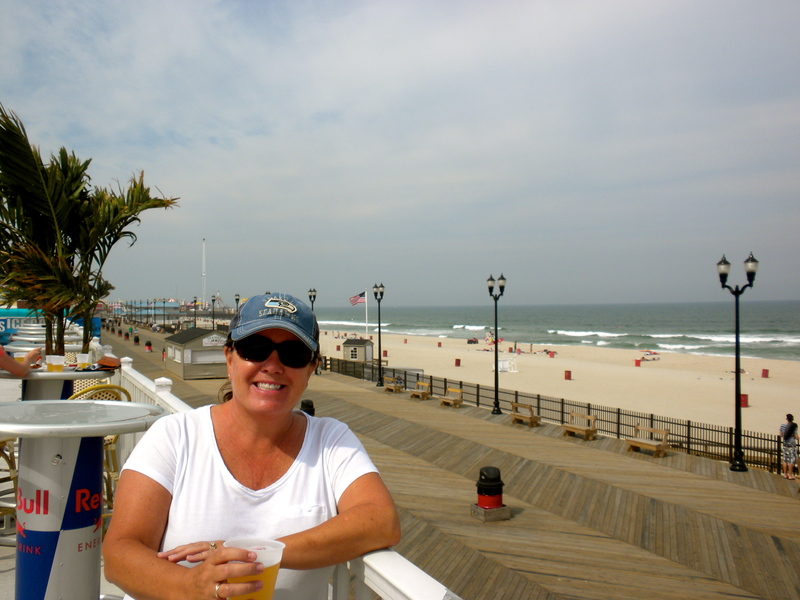 We walked up and down the boardwalk (much of it still under repair and many businesses still closed or under construction) and stopped at a rooftop bar for a few beers. From what I could tell, this area was one of the most popular spots on the shore, but now it seemed to be a bit depressed. It was also a Wed. afternoon and not quite in the full-swing of summer yet, so that could have been a factor. We drove up the coast a bit more and continued to see more reconstruction happening. Stopped for a few errands and cooked dinner at home. We had rain the last day so took the opportunity to do some itinerary planning and research on the next month ahead. We head to New York City Friday for 10 days for one of our most anticipated stops and what are sure to be busy days. Can’t wait! Side Note: My mom & I were in NYC in Fall of 2011 getting on a Canada/New England Cruise. The day we flew into Newark, NJ was an interesting one. The warnings for Hurricane Irene were just starting and I remember our cab ride into Manhattan — we were coming in, while everyone was heading out. The subway system had shut down and businesses were closing in anticipation of what was to come. The day we left on the cruise, the rain had really started to come down and areas were already under water. Our ship departed a bit early so we could get out to sea to avoid the storm. When we got back to NYC 7-days later, the storm had passed and the city seemed to be back to normal and we resumed our vacation. But, I’m sure for those affected, it was far from back to normal. 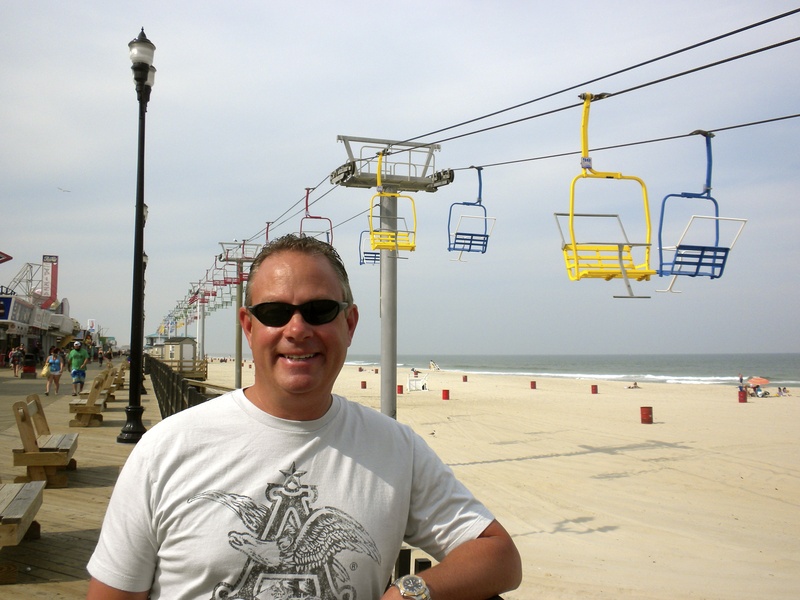 In Oct 2012, I remember reading about and seeing the photos of the devastation along the Jersey Shore from Hurricane Sandy which was only about 60 miles from where we had been a short year prior. Now, almost 2 years later, standing in the areas where Sandy did so much damage, I can appreciate much more what really happened here. Sadly I must admit it was hard to relate to what happened just watching from TV and reading about it. Yes, I felt horrible about the devastation, but now seeing it first-hand, it has affected me a bit differently. These people are still dealing with the damage and rebuilding process while I have just gone about my life. 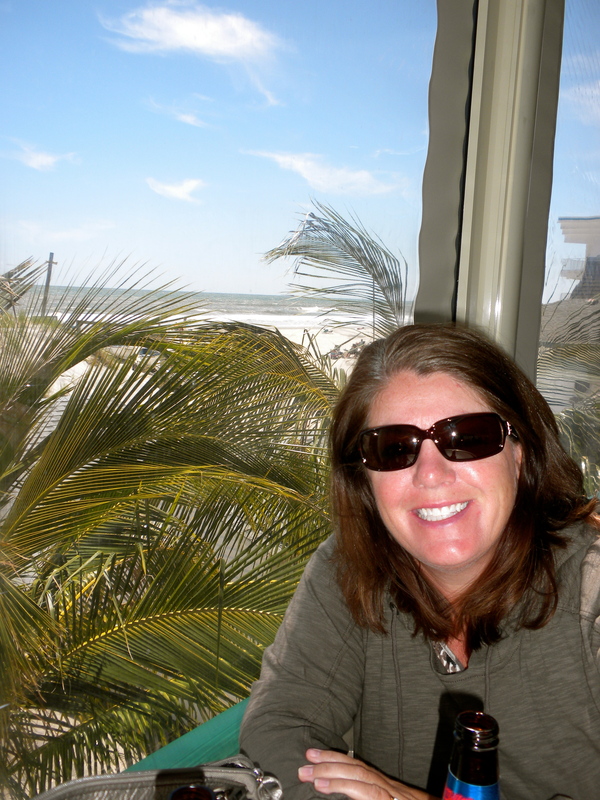 This entry was posted in June 2014 and tagged Atlantic City, Hurricane Sandy, Jersey Shore, LPGA on June 6, 2014 by Traci.